In this message we're going to wrestle with a question that is as common among generous Christians as it is criticized by wary skeptics: How much of our money does God want us to give to the church? If I promise to teach you the Bible's answer to that question to the best of my ability, without tweaking the truth in order to manipulate you, are you willing to learn with a open heart? I hope so, because it's truth that can set you free. Watch Greg's Message, "Liquidate" - Part 3 of 4 in the series, "God over Money"
Whether you are rich or poor or somewhere in between, you are tempted to think that the quality of your life depends on the quantity of your stuff. But you know, deep down, that it's a lie. The question is, how do you escape the clutches of materialism to a more satisfying and significant life? In this message, you'll find out. And if what you learn changes your life, it might also save someone else's. Really. Where do you go when you need financial advice? According to a recent poll, there's one place that 86% of Americans don't go: To the Bible. The reason why? They don't think it will help. I disagree. I believe the Bible is the most practical and proven money management tool available--and in this message, we are going learn six habits of highly prosperous people. The best part? It won't cost you a thing. In this message we're going to begin a four-part series on money. Maybe you're thinking, "It makes me feel like taking the next four Sundays off." I hear you. 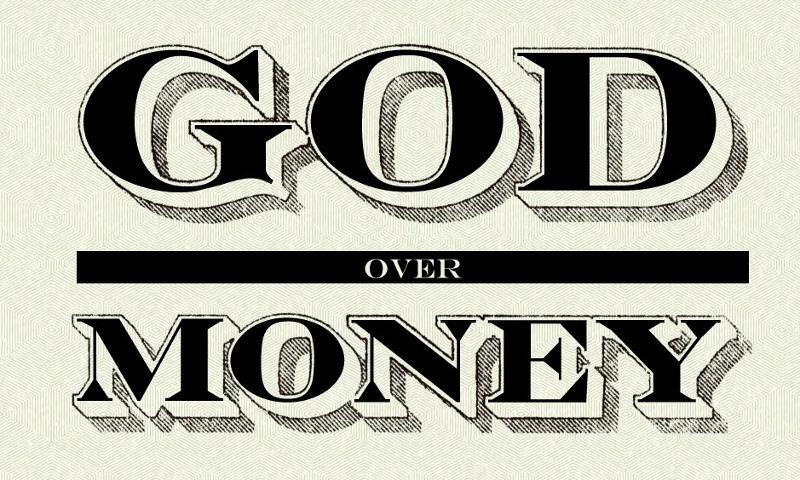 Money may be the most important subject that we don't want to hear about in church. But we need to, because the Bible tells us the truth about money (over 800 verses worth, actually), and the truth will set us free. Is that how feel about your finances right now? Free? 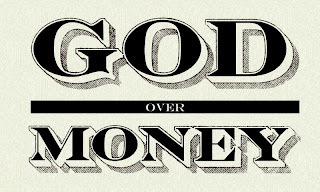 If note, listen and learn how liberating it can be to put God over your money!